Forget everything you once knew about almonds. 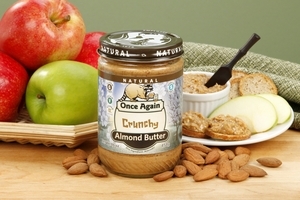 Fresh, roasted Almond Butter takes this oh-so-delicious, healthy nut to new heights. The addition of chocolate is simply another stunning stroke of genius. Want to turn a sandwich into a treat for the senses? 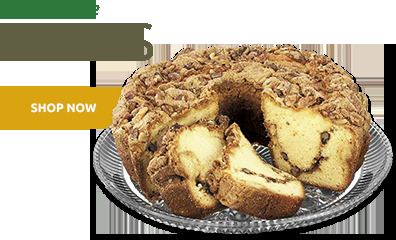 Scintillate your taste buds and satisfy cravings with gourmet Almond Butter products from the Superior Nut Company. Made from premium ground nuts roasted on site, our raw Almond Butter boasts a richer depth of flavor and creamier texture than anything you’ve ever tasted. 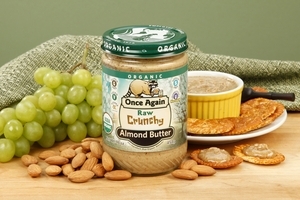 Organic Almond Butter is a luxuriant creation, that's available in bulk one pound tubs to ensure a long-lasting supply for any, and all of your nut butter needs. 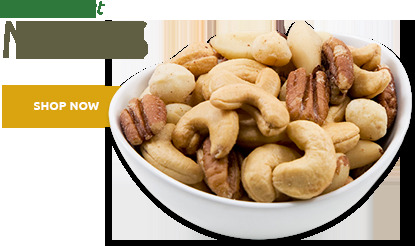 Packed full healthy antioxidants, monounsaturated fats, it's also high in vitamin E and the nutrients, potassium and magnesium - both are essential in maintaining good cardiovascular function and keeping high blood pressure in check. 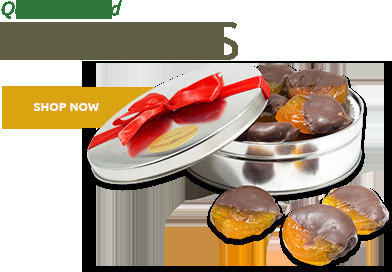 Available in an array of decadent varieties. 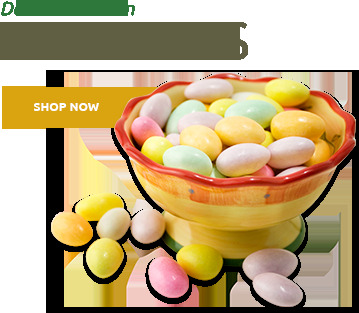 You can order the regular fresh Almond Butter in both salted and unsalted varieties. Looking for even more flavor? 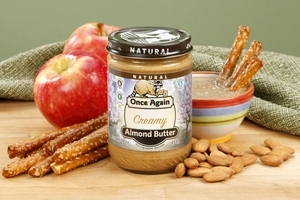 Try our Honey Roasted Almond Butter, and chocolate Almond Butters - they are absolutely irresistible and delightfully versatile. More of a purist? 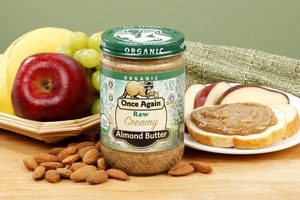 No worries, we offer a delectable Raw Almond Butter, too. All of these choices are delicious when used in the place of peanut butter in sandwiches, sauces, or pastries. The possibilities are endless. Organic Almond Butter is backed by our 100% Customer Satisfaction Guarantee, and over 99% of our products are shipped same day to ensure freshness. 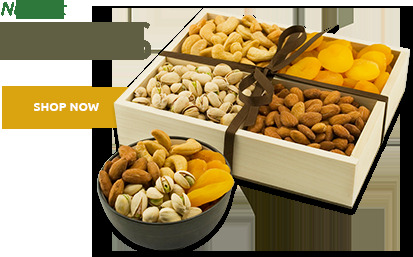 Go ahead immerse your taste buds in this delightfully healthy gourmet snack from the Superior Nut Company. Enjoy!